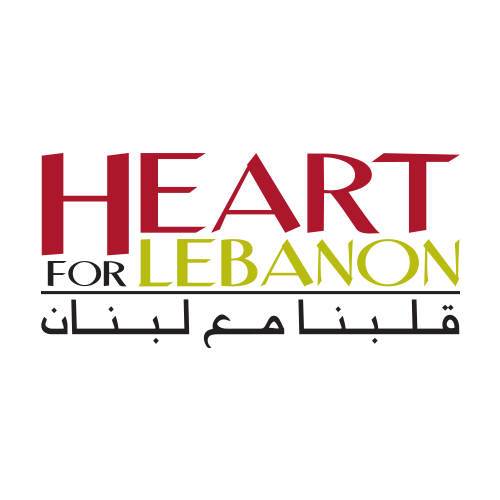 Founded in 2006, Heart for Lebanon is a Christ-centered ministry that employs a holistic approach to unconditionally serving the marginalized, rejected, and under resourced people in Lebanon, including an increasing number of Syrian and Iraqi refugees. Transactional relief takes place through monthly food and hygiene distribution to over 3,000 refugee families and education provided to children in three separate HOPE Centers. This allows Heart for Lebanon to address the needs of the entire refugee family. Once they have been given this practical care, the ministry is able to address the emotional and spiritual needs of the families through regular home visits, monthly spiritual programs, and children’s activities, which build lasting and authentic relationships. Once a relational relief has been developed, transformational relief can begin, and this is where families move to a deeper and more long-term level of self-sustainability both spiritually and vocationally. The Hibbard Group is responsible for management and implementation of Heart for Lebanon’s radio fundraising campaigns. To date, the radio campaigns have been focused on financially providing for the ministry at Heart for Lebanon’s HOPE Centers, where refugee children receive education, food, and the Gospel.